LITTLE ROCK, AR (September 10, 2018) - Arkansas business owner Erin Hohnbaum launched an Instagram social movement to highlight the success of entrepreneurs. 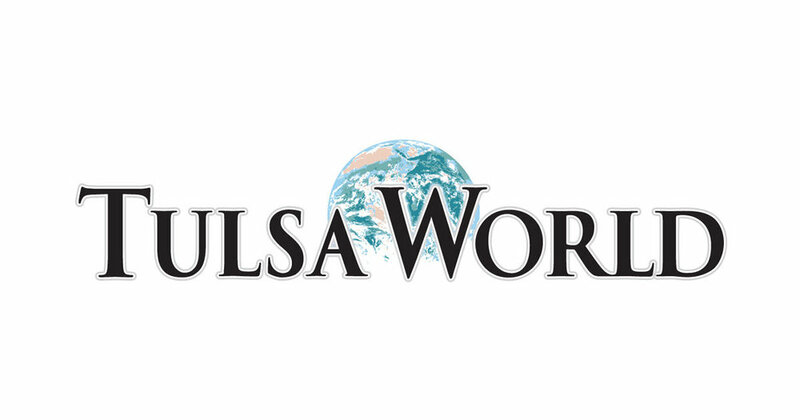 TULSA, OK (August 9, 2018) - Black women-owned businesses in Oklahoma grew 160 percent from 2002-2012, a new report by the Federal Reserve Bank of Kansas City found. The Kansas City Federal Reserve hosted an event for regional business owners to share their experiences and concerns. Chief among their concerns were challenges with credit, as well as lack of access to mentorships and business development information. "You could see the palpable energy in that room when they talked about their experience as owners and what they had to go through to do what they needed to do,” said Dell Gines of the Kansas City Federal Reserve. NEW YORK, NY (April 2, 2018) - The gender gap in business lending is growing, according to the State of Women-Owned Small Business Finance Study. This trend is worrisome for the growth of women-owned businesses, which have historically been underserved by lenders. Only 4% of small business loans go to women business owners, the Senate Committee on Small Business and Entrepreneurship determined in 2014. As America’s first and only socially responsible business financing platform, SourceFunding.org is committed to leveling the playing field for all business owners, including those who have historically been denied access to capital. Our mission: Financial inclusion. 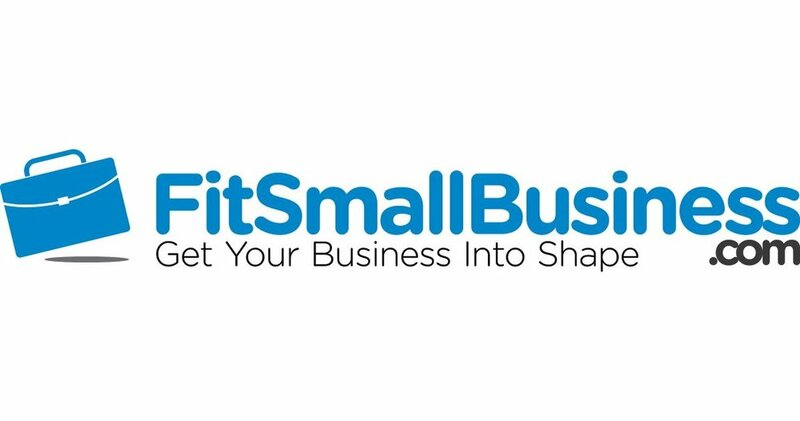 Create a free Funding Profile to access the complete network of all 14,000 community banks, credit unions and CDFIs in the United States and start matching with the best financing for your business. NEW YORK, NY (January 29, 2018) - Women-owned businesses are expanding rapidly in the United States. In 2017, 11.6 million women-owned businesses employed 9 million people and generated $1.7 trillion, according to the American Express State of Women-Owned Business Report. Revenue among women-owned companies has grown 104% in the past decade and generates more than $1 million each year. The number of female entrepreneurs applying for loans rose to 29% in 2016, according to Rohit Arora at Forbes. Arora provides a detailed description of the most popular sources of business financing for women business owners in the US. Read the entire article here. SourceFunding.org is committed to financial inclusion, streamlining access to quality and low-cost financing for women business owners looking to expand and grow their business. Ashley Warmington, a student entrepreneur at the Medgar Evers College School of Business, was able to secure a 0% interest loan for $10,000 through SourceFunding.org’s partnership with Kiva. Her AirBnB management company CozyOasis will expand globally into three new countries and create several new jobs in Brooklyn, New York. Create your funding profile here. 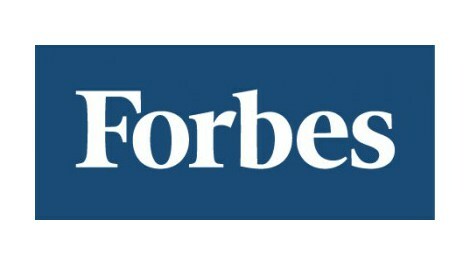 NEW YORK, NY (January 16, 2018) - Women in business face unique challenges - and author Kerry Hannon at Forbes offers some valuable strategies to help small businesses thrive. Finding mentors, seeking financing, and staying curious are among her tips for developing habits for success. Hannon’s article also emphasizes the unique strengths women may bring to work: “Many entrepreneurial successes depend on an exquisite form of human understanding and organizational leadership that women have the edge on,” author Michael W. Sonnenfeldt writes. SourceFunding.org is committed to leveling the playing field for ALL entrepreneurs so they can easily find and secure quality, low-cost and transparent financing to grow their business. Our mission: Financial inclusion. Request access here. NEW YORK, NY (October 10, 2016) excerpt via BUSINESS 2 COMMUNITY - Women business owners are on the rise across the United States, as entrepreneurship offers some uniquely attractive benefits. "For one it allows them to bypass the 'glass ceiling'. The flexibility of being 'your own boss' is an environment which allows many women to thrive – you are in charge of your own career advancement!" the business blog Business 2 Community reports. However, the blog continues: "Running a business as a woman also comes with a unique set of challenges- particularly financing. Not all women know about their resources and some don’t even bother apply for lines of credit, assuming they won’t get accepted. Instead, they rely on their own personal funding." Women now make up more than 36% of all business owners in the United States. 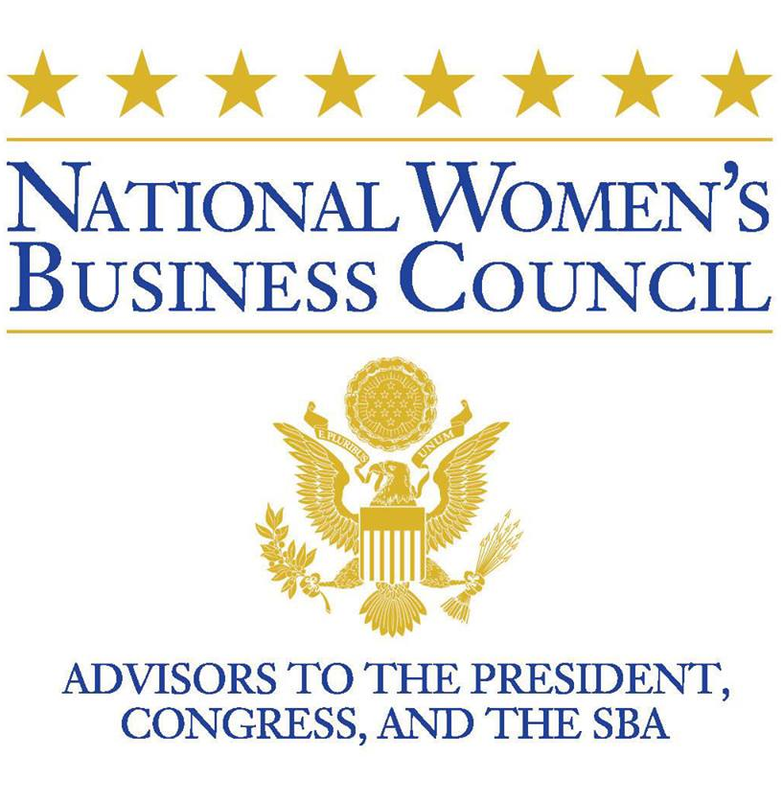 A 2013 report on the state of women-owned businesses by American Express OPEN points to significant growth in women’s business ownership between 1997 and 2013, growing one-and-a-half times faster than other types of firms, and producing $1.4 trillion in sales in 2012 compared to $1.2 trillion in 2007. Although women are making significant strides as business leaders and entrepreneurs, many continue to face a host of challenges that keep them from scaling their businesses or prevent them from taking the plunge in the first place. Access to capital remains a major barrier to growth: women account for only 16% of conventional small business loans and 17% of Small Business Administration loans. Of conventional small business loans, women only account for 4.4% of total dollar value of loans from all sources. In other words, just $1 of every $23 in conventional business loans go to a woman-owned business. SourceFunding.org is working to support women business owners in acquiring financing. Our mission: financial inclusion. Our state-of-the-art matching process and readily accessible assistance from Funding Specialists helps women entrepreneurs to expand their business and create jobs. BABSON PARK, MA (October 3, 2017) excerpt from CISION - Over the past year, 163 million women were starting businesses across 74 economies worldwide—this according to the Global Entrepreneurship Monitor (GEM) 2016/17 Women's Report released today. "This not only shows the magnitude of impact women entrepreneurs have across the globe, but highlights the contribution they make toward the growth and well-being of their societies," said Babson College Professor and report co-author Donna Kelley. "Women entrepreneurs provide incomes for their families, employment for those in their communities, and products and services that bring new value to the world around them." Among the 63 economies surveyed in both this and the last report, GEM found that Total Entrepreneurial Activity (TEA) among women increased by 10 percent, and the gender gap (ratio of women to men participating in entrepreneurship) narrowed by 5 percent. These same economies show an 8 percent increase in women's ownership of established businesses, and a near 10 percent increase in women's opportunity perceptions across Europe, North America, and Asia. SourceFunding.org is committed to financial inclusion, leveling the playing field for all entrepreneurs and small business owners in the United States. Our platform offers unprecedented access to the nation's network of responsible community lenders to connect you with the find the right funding from the right source. Our mission: Financial inclusion. Create your Funding Navigator profile now. WASHINGTON DC (September 28, 2017) excerpt from KQED NEWS - Banks could be forced to collect and report data on the small-business loans they approve and reject — including the ethnicity and gender of the business owners — under new rules being crafted by a federal consumer protection agency. Economists and regulators say the data could help identify whether lenders discriminate against minority- or women-owned businesses. The new rules would aim to “facilitate enforcement of fair lending laws” as directed by Section 1071 of the Dodd-Frank Act. Congress approved the major financial reform legislation in direct response to the last financial crisis. Mortgage lenders already collect similar data, which help to “shed light on lending patterns that could be discriminatory,” according to the Consumer Financial Protection Bureau, the agency tasked with implementing the reporting changes on small-business lending. SourceFunding.org is committed to financial inclusion, leveling the playing field for all small businesses and entrepreneurs to secure quality, transparent and low-cost financing. Our mission: Financial inclusion. Create your Funding Navigator profile now.